Following rumors of two starring Avengers characters from the film transitioning into their own show, Disney has confirmed that Tom Hiddleston will reprise his role as Loki in his own series in their upcoming streaming service. It is not confirmed when the film will take place in, before or after the events of Avengers: Infinity War , however, Disney Chairman and CEO Bob Iger has stated the series will debut on their upcoming streaming service, rumored to be called Disney+. Disney has revealed plans for a new Star Wars spin-off series, focusing on Cassian Andor. The upcoming series is slated to begin production next year, and will be set during the formative years of the Rebellion, prior to the events of Rogue One: A Star Wars Story. 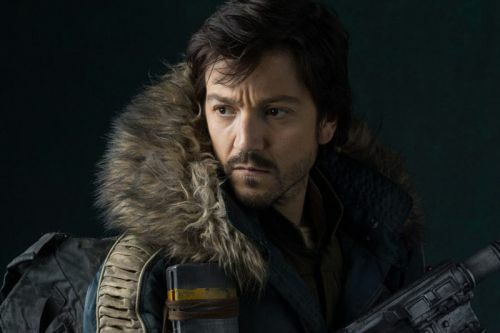 Diego Luna - who played Andor in Rogue One - will reprise his role.